When we decided to get started with essential oils we chose Young Living. Not only are they known to be the best of the best in terms of quality, but we also find their prices to to be very fair, and we love their business model. Young Living is the pioneer in essential oils. They have their own farms and therefore can guarantee that no pesticides or herbicides are used in their “Seed to Seal” process. Young Living carefully monitors the production of their oils from beginning to end, ensuring the quality of each essential oil. 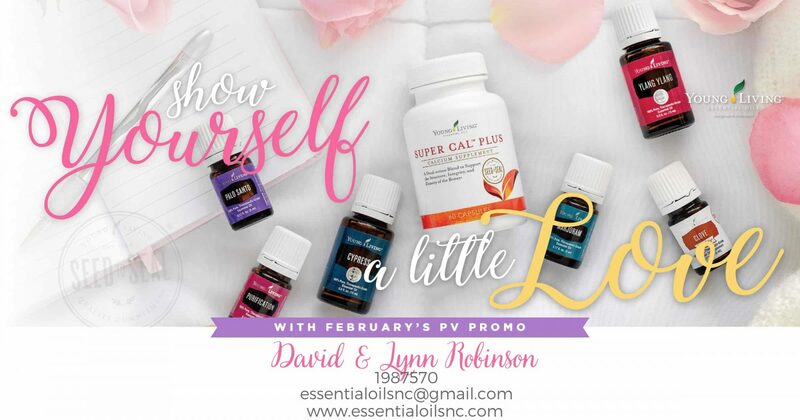 Young Living does not use third party oil brokers, so when ordering from them you are working with, and trusting one company, from start to finish.